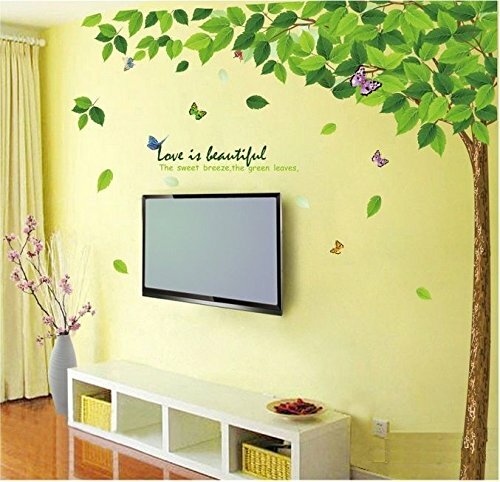 Are you looking for awesome premium quality wall decals stickers? You are at the right place. I have handpicked best-selling wall stickers for you. 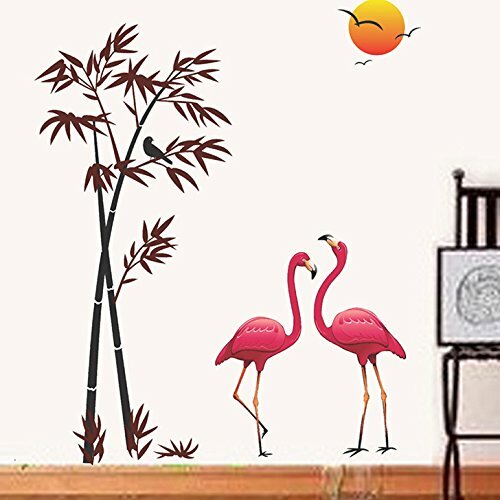 You will like these premium wall stickers, Whether you are planning to decorate home or office or anything else. These stickers are non-toxic, eco-friendly and waterproof. You can design anything using your skills or you can take help of friends or family, it will be fun. 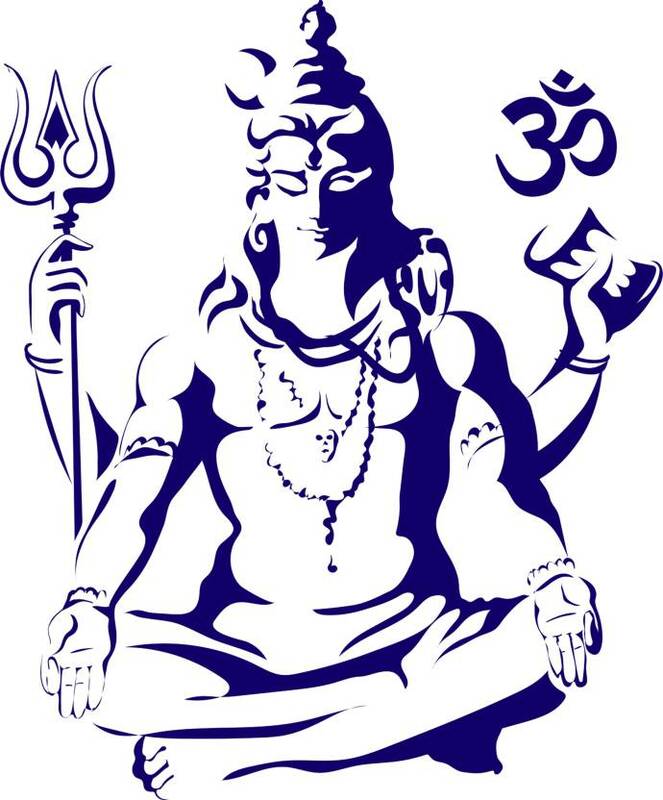 Choose from a wide range of decals stickers that I have categorized for you. 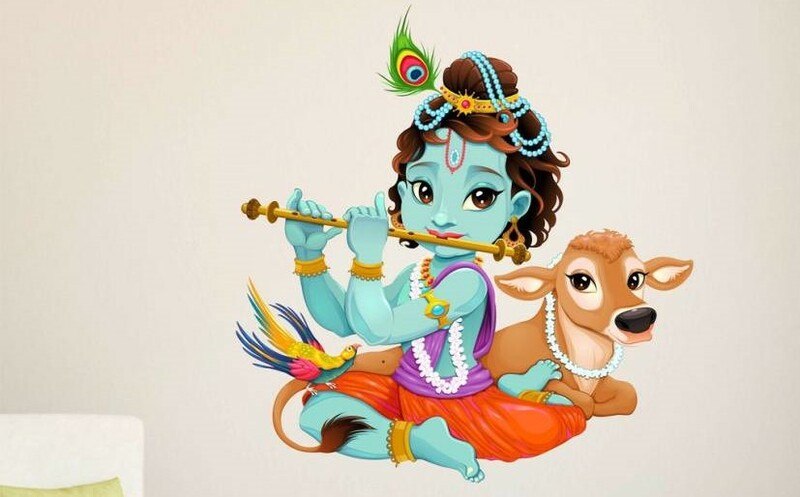 Hopefully, kids will love this good-looking Baal Krishna sticker. 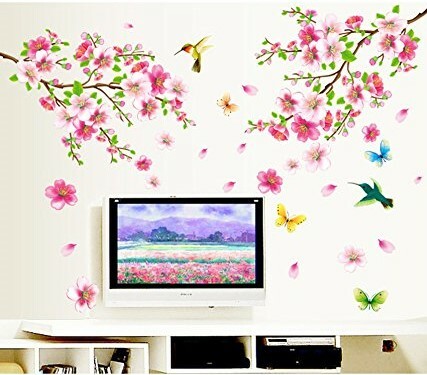 Decorate your living room or bedroom hassle free. Visitors will definitely ask you, "Where did you get this?". This sticker has 75cm of height and 50cm of width. This artistic vinyl sticker will give a designer look to your bedroom, living room or kitchen. After application, It appears like a professional painting. This sticker has 63cm of height and 60cm of width. This Buddha devotional sticker gives your walls a touch of nature. 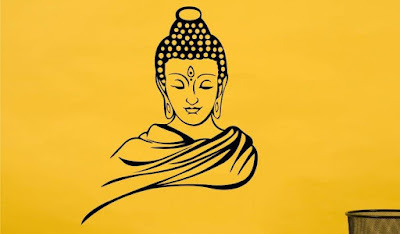 Perfect for rooms, where you used to meditate. 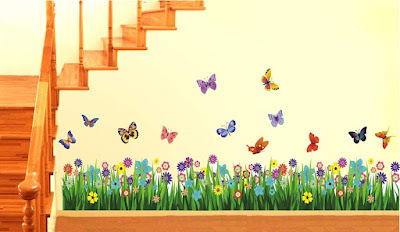 Transform your home with this decorative sticker for interior modification. This sticker has 73cm of height and 59cm of width. 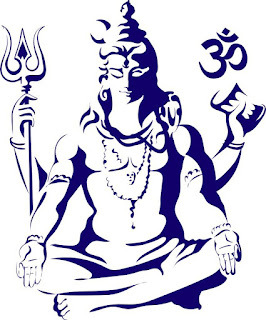 The Supreme Lord Shiv sticker ideal for family lounge, kids room or worship room. 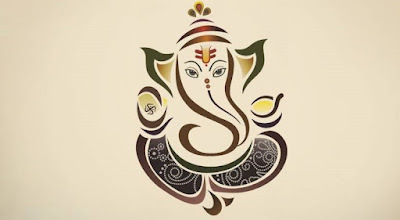 Give energetic vibes whenever you pass around this. This blue shade sticker has 70cm of height and 60cm of width. 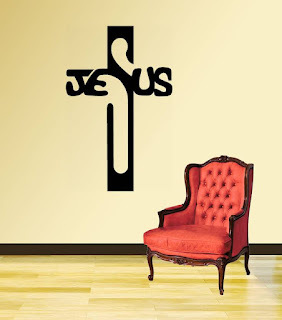 This artistic Jesus wallpaper ideal for church, prayer rooms, and home. All letters are in black color with larger middle less gives it a premium look. This sticker has 70cm of height and 45 cm of width. 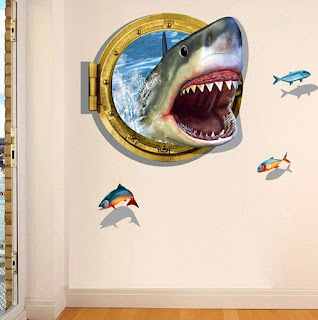 The amazing design of this sticker will enrich the walls of your home. Cages hanging to the tree and birds are flying around give nature touch to walls. Ideal for a bedroom. Ideal for a living room. 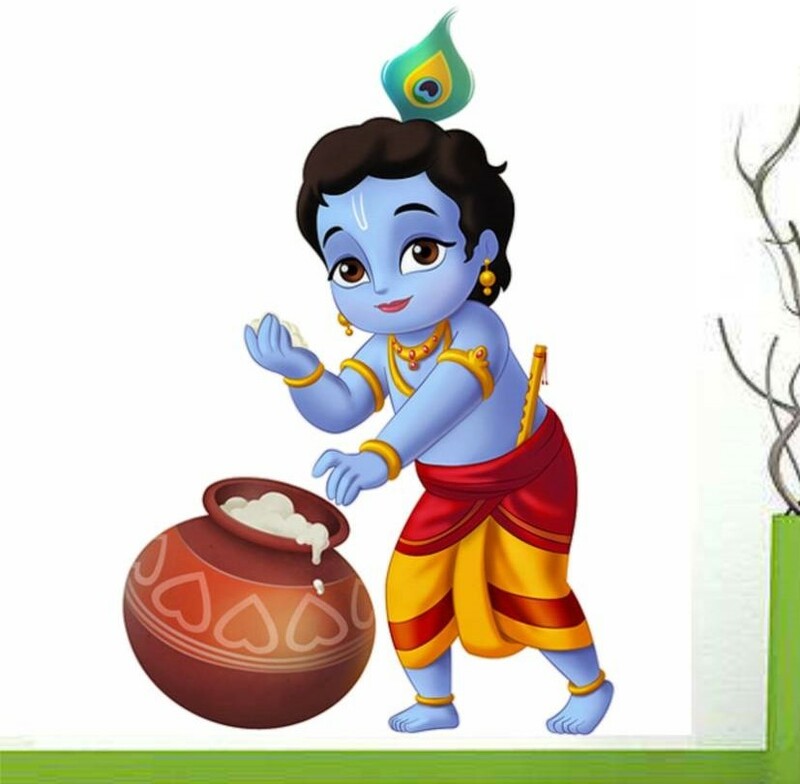 You can apply it around objects like shown in the above image. It covers pretty much space. This sticker has red and brown color shades. 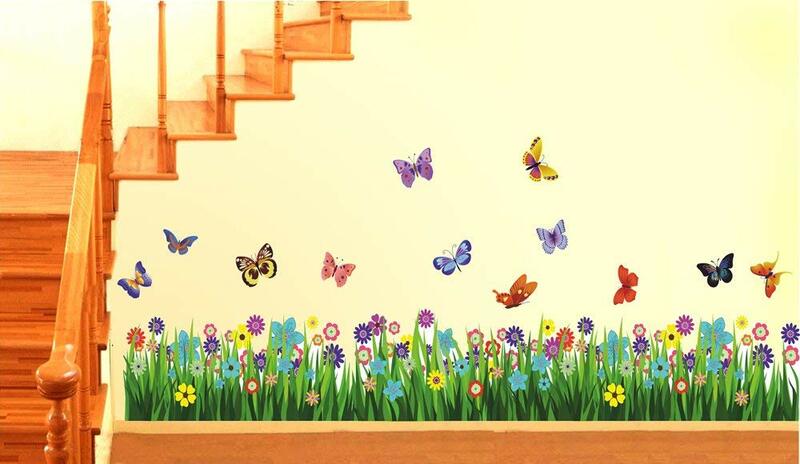 Multicolor flower branch with birds and butterflies will look stunning in any room. Perfect for bedroom, living room, kitchen, and bathroom. You can create eye-catching patterns with your skills or you can hire a professional. This artistic Vinyl sticker with the pair of flamingos and bamboo under sunset will look crazy on your home walls. It will cover 150cm of height and 125cm of the width of a wall. 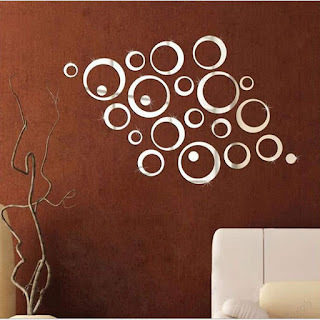 Are you tired of dull bottom areas of the wall? Don't worry this sticker has come to rescue you. This sticker looks stunning on bottom areas of any wall. But, the width of this sticker is very limited. You probably need 4 stickers to cover one wall. Beautiful leaves from right to left side with falling leaves and a quote 'Love is beautiful the sweet breeze, the green leaves'. 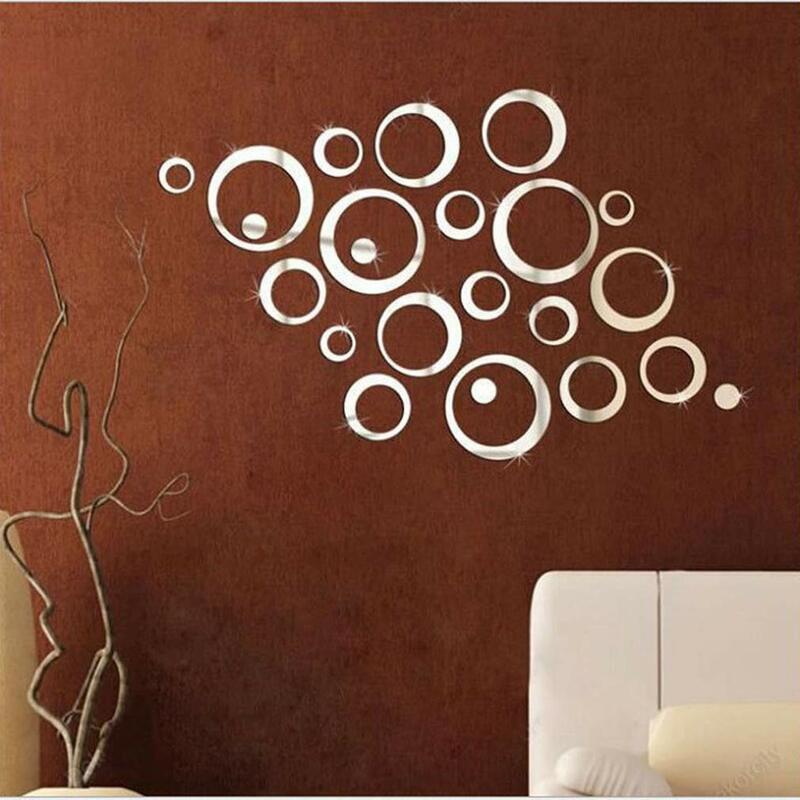 Looks perfect on small walls and covers a pretty much top area of the wall. 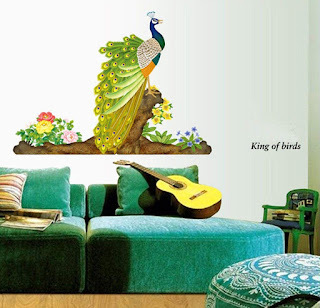 The king of birds will decorate your room with its stunning looks. Be careful while applying this sticker because it comes in a single piece so, you need to take help of your family members. There's nothing more wondrous to children of all ages than the sky above. Presently you can make your own world with 8 sensible planets sun and stars sparkling splendidly throughout the night. Additionally, teach your youngster every one of the planets with the E-book provided. With thick fluorescent planets and durable sparkling stars, your nearby planetary group is setting down deep roots as long as you can imagine. They made space adornment for children with phenomenally iridescent powder. A ceiling planetary system is a magnificent instructive present for an aspiring space traveler or any inquisitive child. 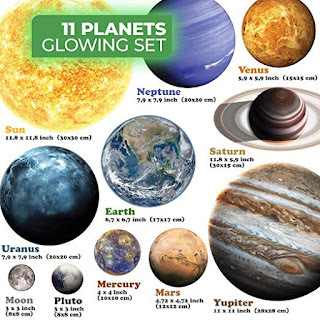 In case you're not excited about the quality, resilience or the overall shine of your sparkling stars planetarium, You can ask for a refund or replacement. In the above picture 24 PCS utilized, if your wall is exceptionally roomy, so as to improve the better special visualizations, it is recommended to purchase 2 sets. They can last for 12 months Keep it splendid. In the event that there is dust, you can utilize a towel to wipe the mirror, keep perfect and bright. Make your own beautiful family tree with easy installation. 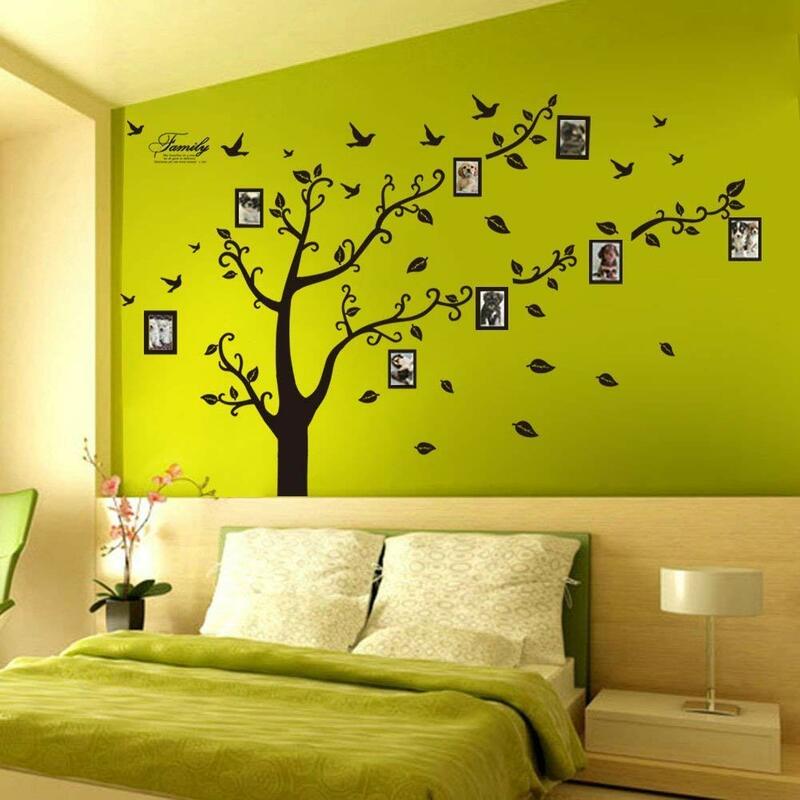 Hang family photos in the given space and show your decorative skills to everyone. Looks stunning from every angle. This sticker is in black color, not dark brown. Plus, it covers 4 feet of total height. Moreover, It depends on how you apply it. Any fish lover will love this amazing sticker. Some people will not found it that cool because it does not meet the 3D effects expectations. But, let me tell you the graphics are so realistic that will force you to buy this sticker. It enhances the beauty of the aquarium room. 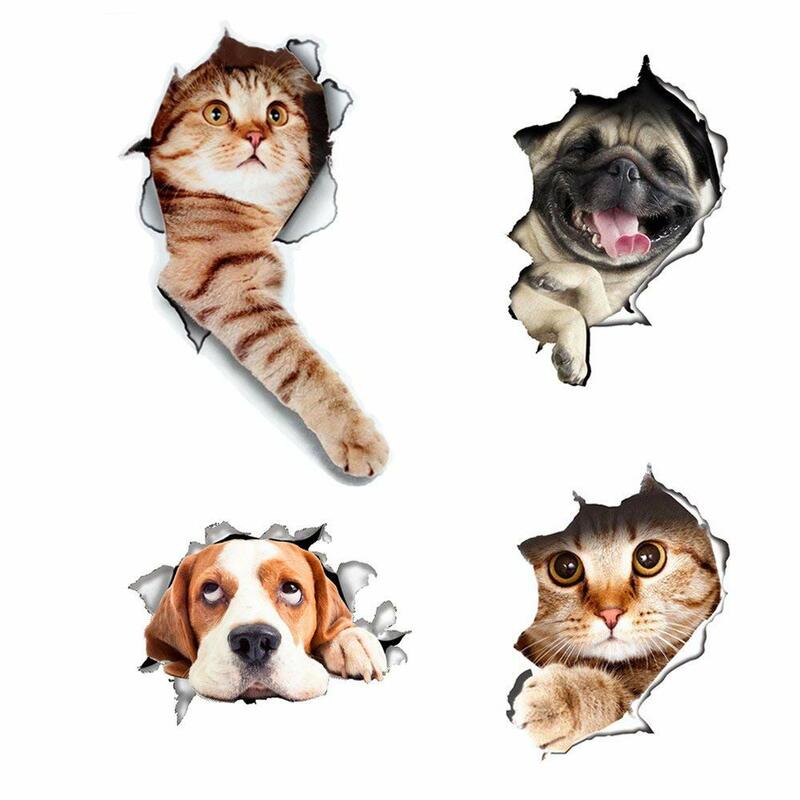 Pet lovers will love this awesome 3D effect hole view stickers. For realistic view white surface is recommended. This sticker can be used on any clean surface objects and walls. If you have pets, you will receive a fun reaction from your pets. Note - The stickers you see in pictures on any online platform or e-commerce websites look bigger in size. The actual size you will receive can be smaller than your expectation. So, don't expect too larger size. Read the product description carefully before order. 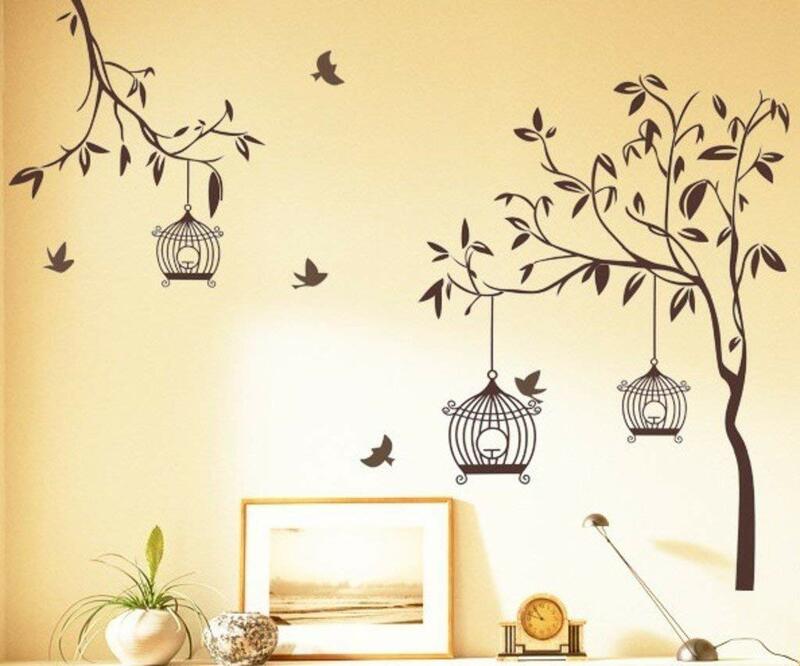 How to apply stickers on a wall? Applying a sticker on a wall is an easy process if you know the right technique. Don't rush when you receive your order. Every pack contains instructions guide within it. Read the manual guide carefully and follow all instructions step by step. - The surface should be flat and clean. - Press firmly to remove any air bubbles. Use a card. - Take help of other people for large stickers. - Hire a professional if you don't know where to start. - Do not use on freshly painted walls. - Do not use on rough and cracked surfaces. - Do not use on surfaces with moisture & contaminants. - what is the difference between a sticker and a decal? 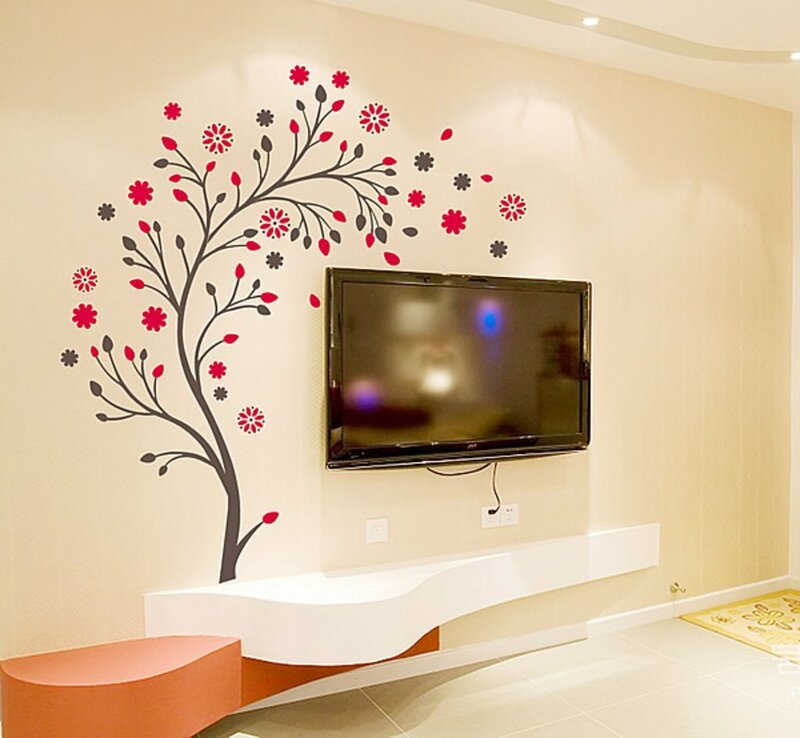 - How long do the wall decals last? - Will wall decals cause wall damage? 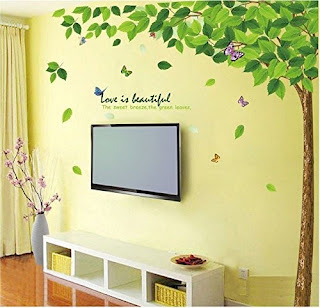 - Are wall stickers only for walls? - How long should I wait after painting?